to support your business needs. Located conveniently the Northeast Tarrant County area. 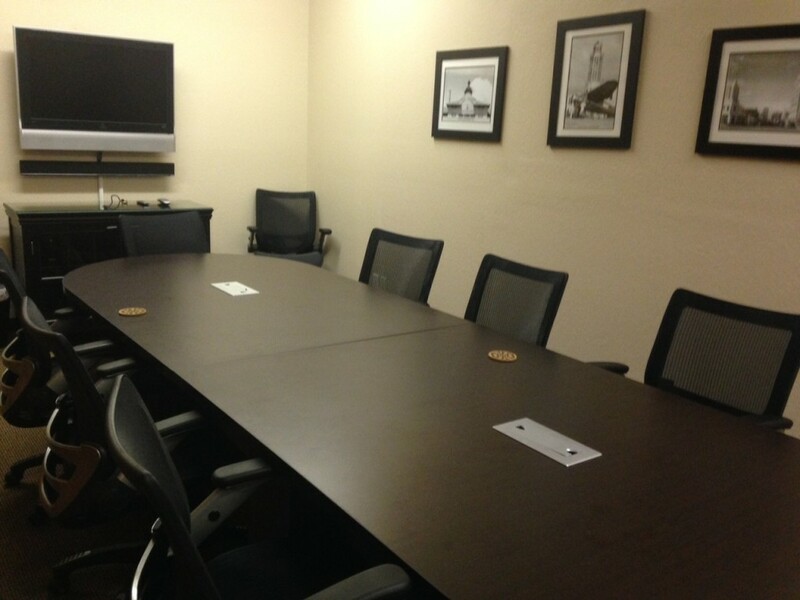 Private conference room is available on an hourly or daily basis, depending upon availability. 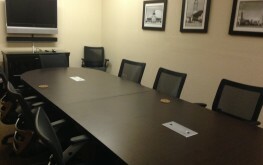 Recurring (standing) reservations are also available. Rent by the hour, half hour, Day, or Recurring Dates. 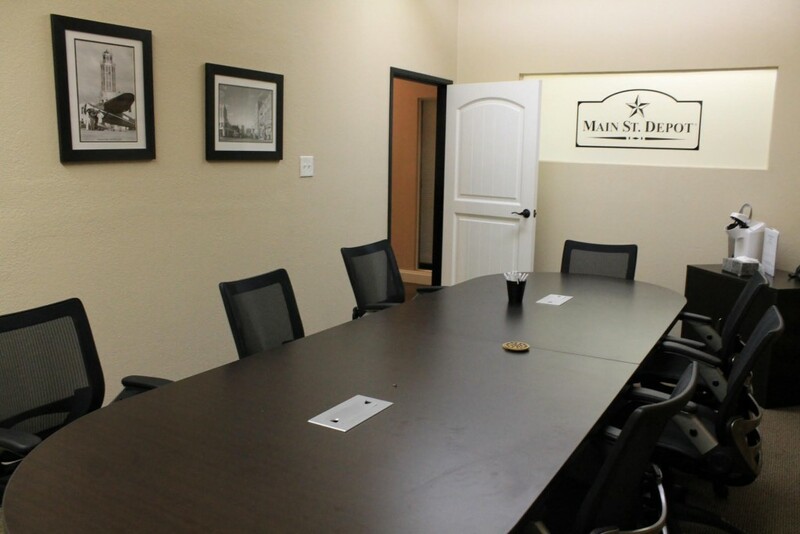 See the rental document for detailed pricing. 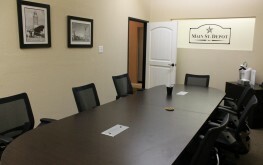 Located at 204 South Main Street, Keller, TX. 76248. Keeping your comfort in mind. To support modern applications and web services.